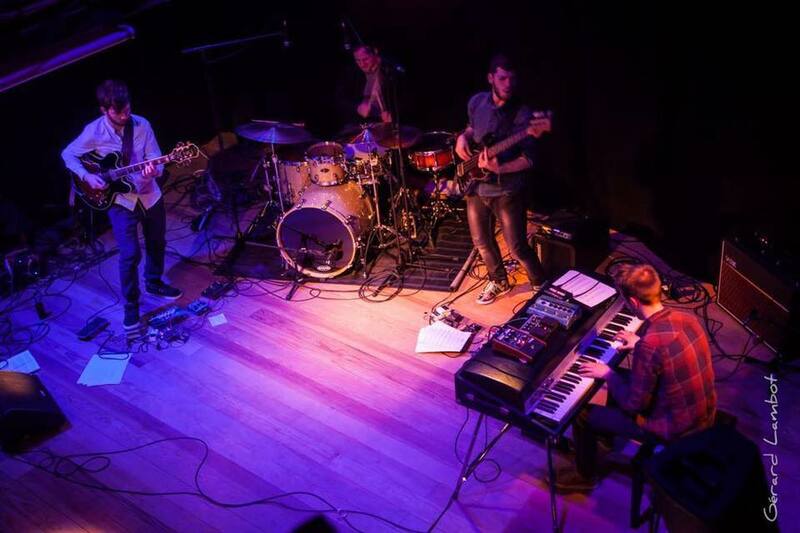 Rubiks is young band formed in Brussels by four aspiring musicians. The members have all worked internationally as side-men and leaders of multiple and diverse music projects. The band target is to create their own musical language and incorporate all of the musicians influences. To move an audience by breaking up the space that can occur between the music and the listener. Rubiks creates an articulate dense music that still sounds straight forward and easy to the listeners ears. Call it modern and progressive jazz, experimental grooves and good vibes. But Rubiks does not like to label itself. Rubiks tries to play what feels right to them, the moment and have a great time by doing so.